Commercial Real Estate CRM App for apartments, office, retail, industrial, hotels and single-family professionals. Realhound® serves Property Owners, Asset Managers, Commercial Real Estate Brokers and Companies who need to not only track contacts, but also track properties and the relationships of contacts to properties. APP FOR ONLY $20 PER MONTH! Realhound® Commercial Real Estate Software App tracks your Contacts, Properties and Notes. Whether you are a real estate broker or own a chain of fast food restaurants, Realhound allows you to track your contacts and properties and share your CRM database with your team. ALL FOR ONLY $20 PER MONTH! Contacts & Properties together in an easy-to-use, native mobile app. Share contacts, properties and notes with your team! Whether you are at home or on the go, Realhound® is the mobile and online Real Estate CRM App you have been waiting for! Blog about properties, request bids, post For Sale or For Lease listings and see other properties. Attach notes to a contact, contact and property or a contact to contact. Fill Me In feature will instantly insert the property address of your current location for any new property you add. Create unique teams, collaborate with each team, and provide real time data and feedback. Your contact relationships linked to your properties together in the palm of your hand. 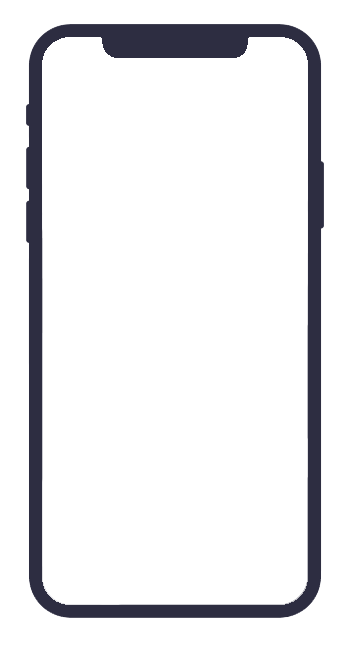 If you can use your phone, you can use Realhound®. Fill Me In will search Google, Zillow, Realhound and other sources for data pertaining to the address of your property and automatically fill it in. REALHOUND® Real Estate App is the best CRM app for Property Owners, Managers, Brokers or Corporations to manage all your contacts, properties and notes, all in one place… all for the amazing price of $20 per month. No other CRM offers this amount of functionality specific to real estate for this price! 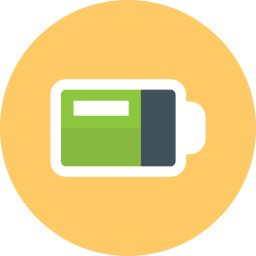 A real person will assist with your data migration to help you get up and running quickly. You will also receive a brief overview of the product. 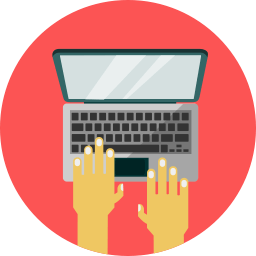 All clients get unlimited support for onboarding and training that you need. We offer three live training sessions a week. Realhound Real Estate CRM offers you unlimited storage of your data and photos of people and properties. Realhound® Web interface allows CRM App user to access, edit, and update their data from a web browser, making working from your office or on the go, seamless! Track and share your portfolio or inventory of properties including information like location, sales price, mortgage and lease details. Track owners, investors, landscapers, plumbers, managers, maintenance people, etc. Know everyone associated with a location. 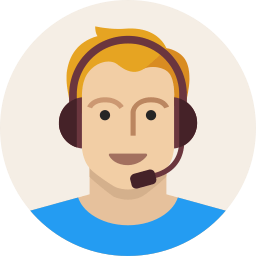 Do you prefer managing your properties & contacts from your desktop? No problem, we have a web version too. At Realhound®, customer service, technical support and training are free. That’s right.. free! Phone calls, emails, texts, Skype, you name it, it is free. Why wait? download The REALHOUND® REAL ESTATE CRM app today! Realhound®, bringing your world together! Laptop, Desktop, iPad or iPhone. Whether you are at home or on the go Realhound® is the Real Estate CRM solution you have been waiting for! Emails and Text create notes attached to each property or contact. Add and View multiple photos per property including floor plans. 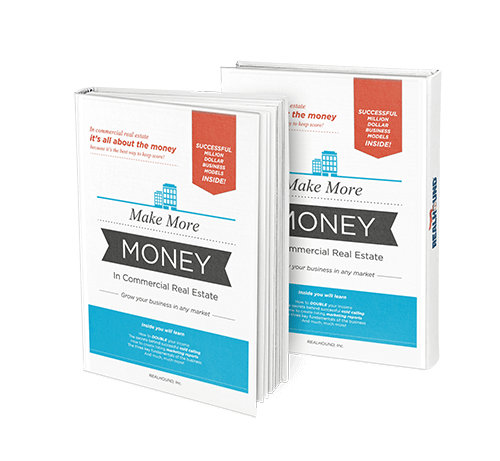 This book is designed to help you make MORE money with less effort in commercial real estate. Using advanced technology, support staff and prospecting techniques, you will gain a force multiplier effect in your business that will propel you to the next level. In other words, it will be easier to make $600,000 in fees than it was to make the first $400,000. This book will help you transform your real estate business into a money-making machine. 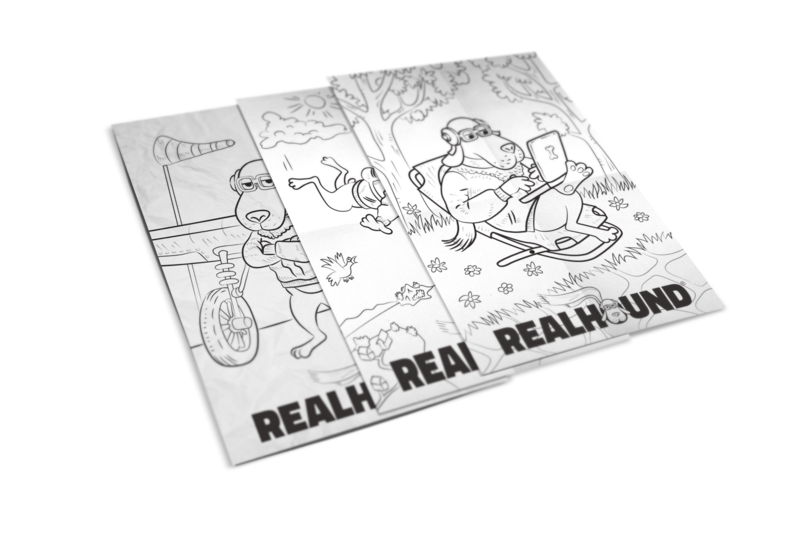 Make your world more colorful with printable coloring pages from Realhound! Try our free coloring pages for adults and kids.